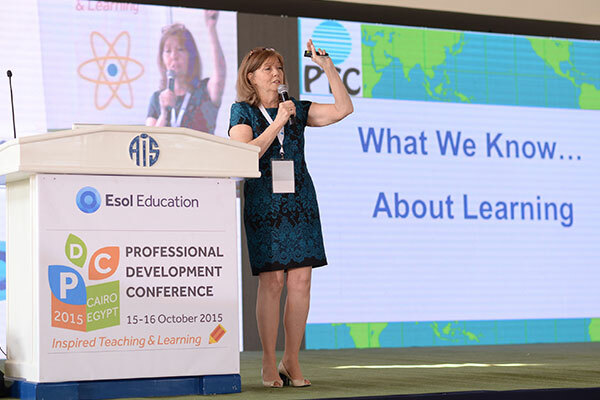 The PDC events are part of a continuous professional development program for all Esol Education teachers. 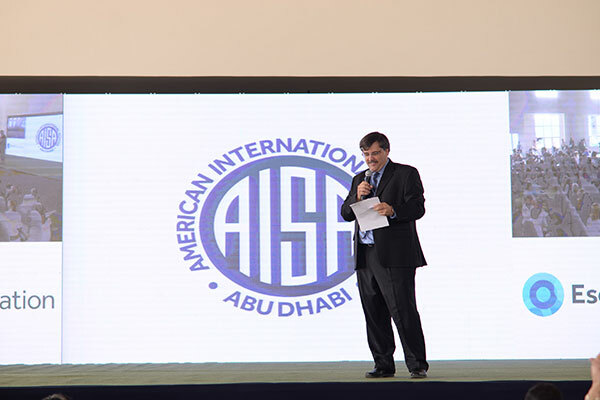 This year’s event featured a lineup of five acclaimed educational speakers and trainers from the United States and the United Kingdom, presenting on a diverse array of topics. 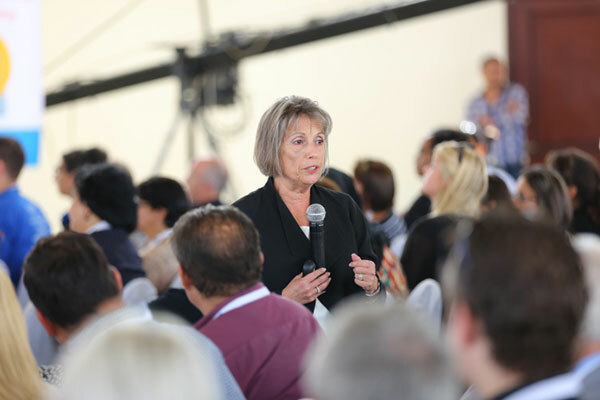 The speakers included: Bambi Betts, Director of the Principals Training Center for International School Leadership; Virginia Rojas, Faculty Member of the Association for Supervision and Curriculum Development (ASCD); Daniel Feigelson, Literacy Consultant & Author; Abdul Chohan, Director of ESSA Academy and Apple Learning Technology Consultant and Gary Russel, School Head of Regents International School in Thailand. 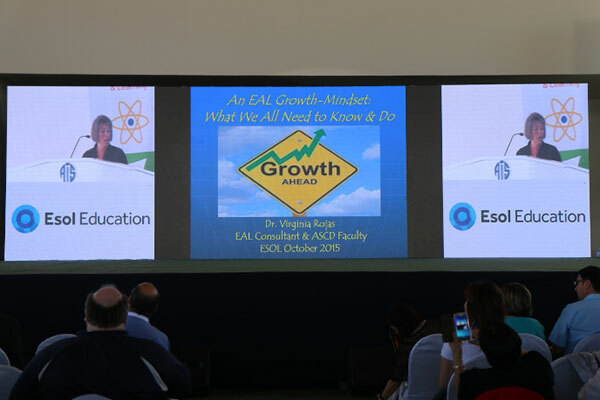 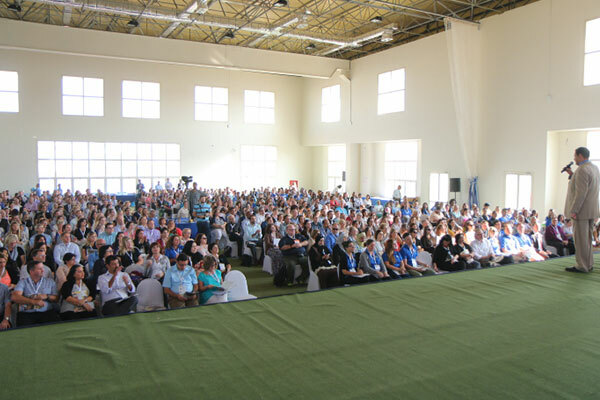 Apart from the keynote sessions, over 80 workshops and job-alike sessions offered innovative teaching methods and classroom management strategies to the enthusiastic attendees. 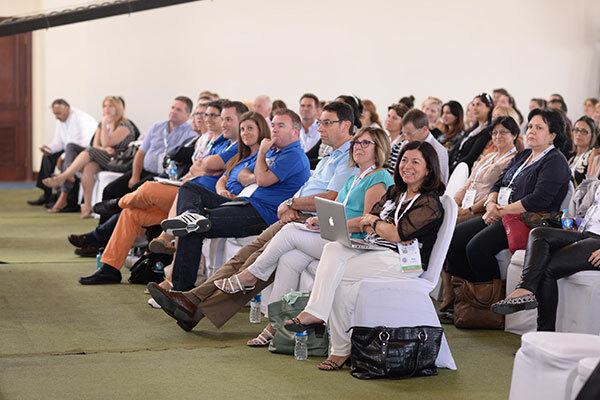 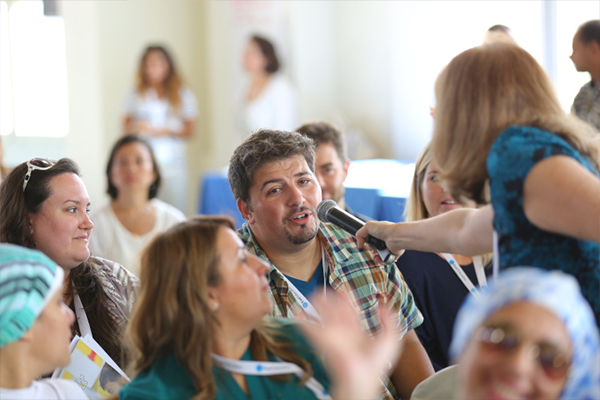 Integrating technology into teaching and learning is a key focus for Esol Education schools, and this year’s conference unveiled exciting new platforms and inspired discussions on how to employ cutting edge tools to enhance students’ learning experiences. 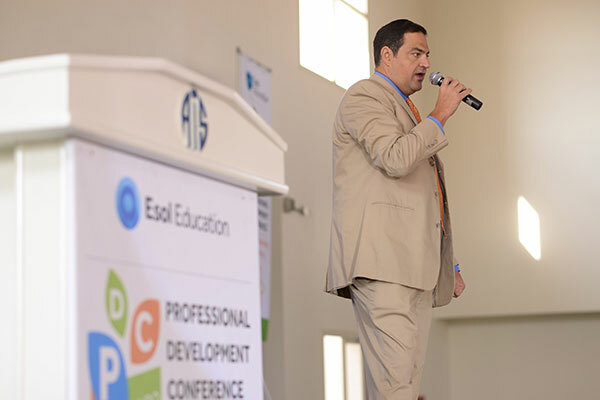 “We pride ourselves on believing that progress never stops at our schools, and through professional development this will continue,” remarked Mr. Walid Abushakra, Chairman, Esol Education, commending the presenters and attendees for their dedication to lifelong learning.